Let pain leave your body while deeply relaxing. Harness the control you have over your body and mind. Get rid of your migraines with healing peace, control and relaxation! 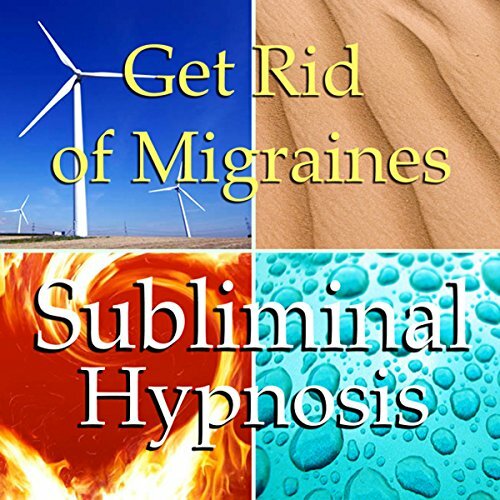 This subliminal hypnosis program works for you on three different levels - positive affirmations will be spoken during your deepest state of open relaxation, low binaural beats that are almost imperceptible to the human ear work with your subconscious mind to anchor the positive affirmations that will get rid of your migraines, and ancient Solfeggio tones encourage healing and wholeness with powerful harmonic frequencies. Along with seven different soothing sounds of nature, these three elements combined together are the triad of positive change that will propel you toward a better future.